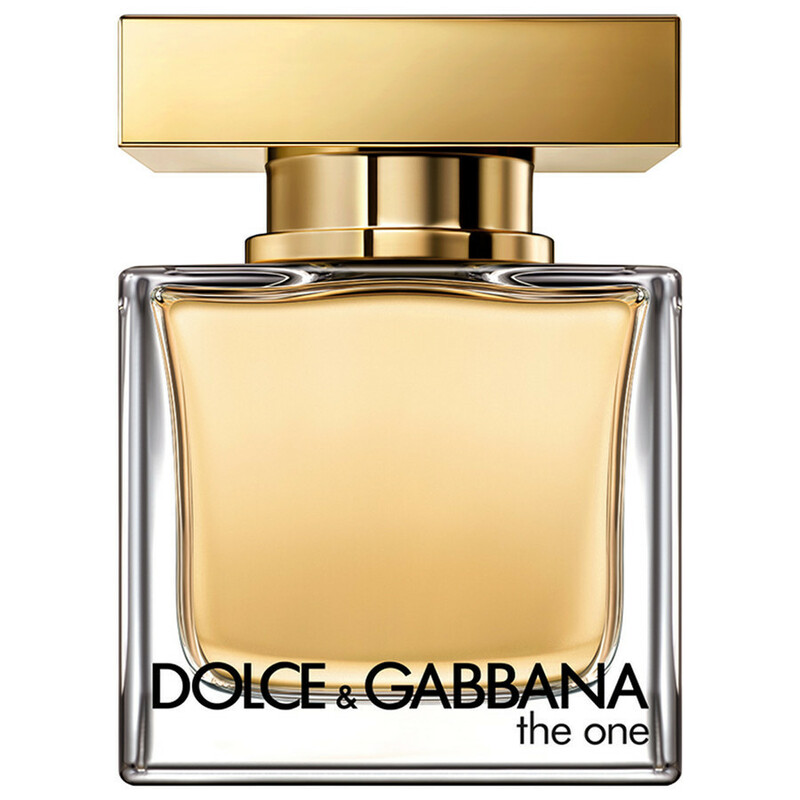 The fashion house of Dolce & Gabbana launches its completely new fragrance Dolce at the very beginning of 2014. 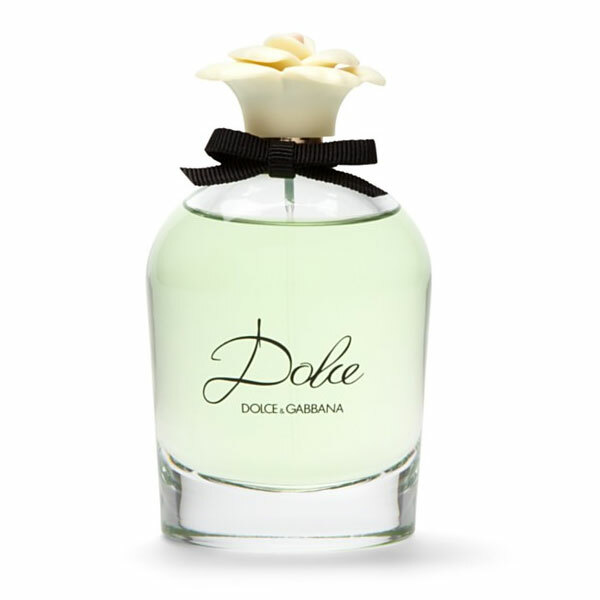 Dolce represents an emotional and sensual journey through Sicily, which is the origin and inspiration of the fashion duo.It is described as a soft and feminine scent of white flowers. 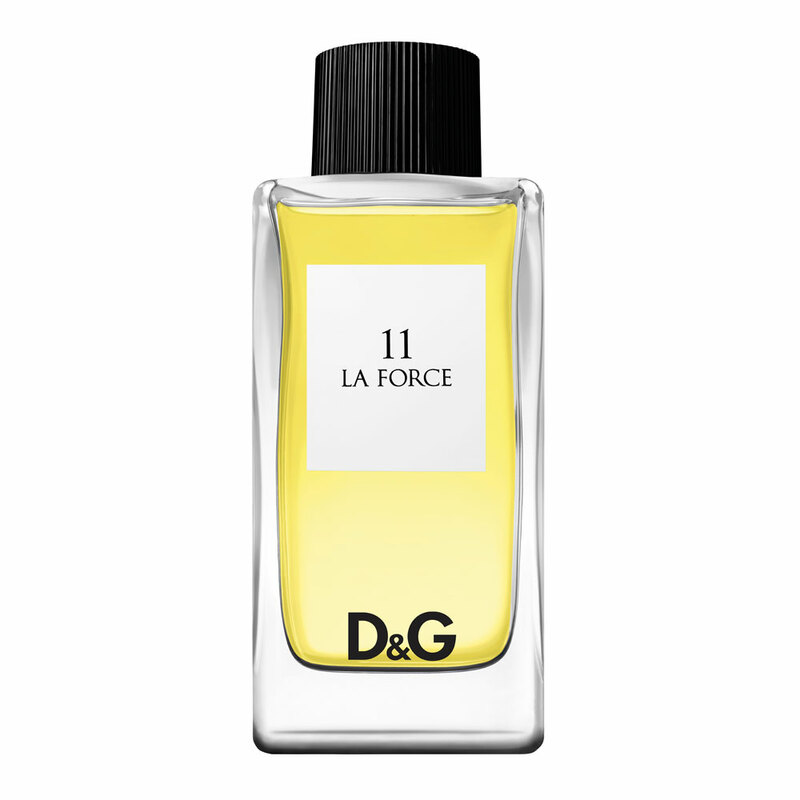 Freshness of neroli leaf together with papaya flower open the composition making an introduction to the heart that dominates with white amaryllis, narcissus and white water lily. 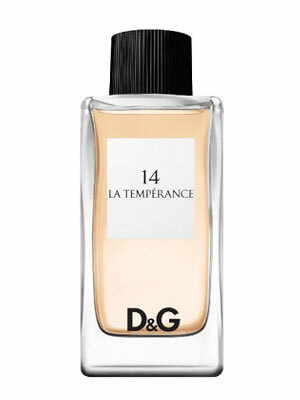 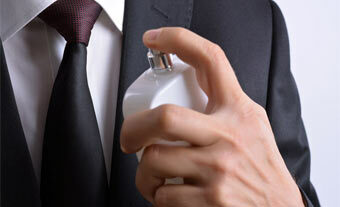 The base is soft with cashmere and musk.